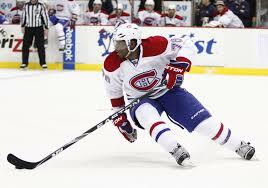 I’m not a Habs fan, but if I was……. The Montreal Canadiens have some celebrating to do! Earlier today, Carey Price was awarded with the 2015 Lou Marsh Award today, which honours Canada’s top athlete. Think of this award as the people’s choice award by Canadian sports journalists. 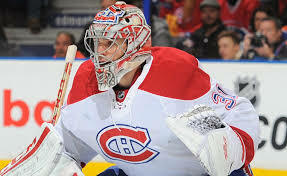 Price is the first goaltender in history to win this prestigious award. 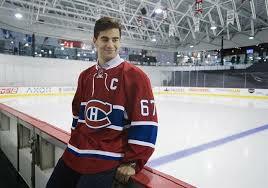 Max Pacioretty wears the C.
Tonight at 7:30 EST the Montreal Canadiens will be taking on the San Jose Sharks. 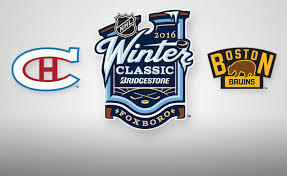 #GoHabsGo Of course we are hoping for a win before the Habs take on the Bruins at the Bridgestone Winter Classic on January 1st. Just after the game, 9:00 pm to be exact, I will be co-hosting a twitter party CanadianMomEh Montreal Canadian fans can win a signed PK Subban or Max Pacioretty jersey as well as other Bridgestone swag. 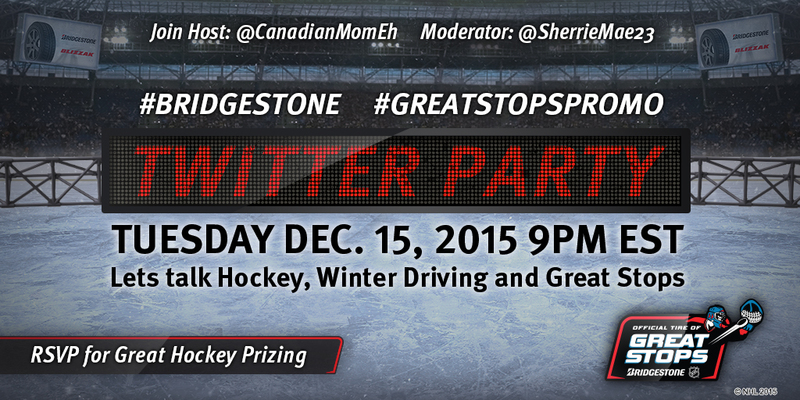 RSVP at the link below and use the #Bridgestone & #GreatStopsPromo hashtags to the join the hockey themed twitter party.